New evidence has emerged of how the Huthi armed group is actively recruiting boys as young as 15 to fight as child soldiers on the front lines of the conflict in Yemen. 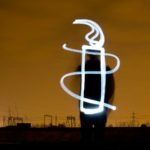 Amnesty International has spoken to the families of three boys targeted this month by the appalling practice which violates international law. The families also confirmed the recruitment of a fourth local boy. According to an eyewitness, two of the four boys were recruited by a local Huthi representative after they were sent to a Quranic school near Sana’a for an initial religious induction in January, before they were returned to their families, who had not been aware of their whereabouts. One father said that his son told him the curriculum included the history of world wars and what was described as the Saudi Arabia-led coalition’s war on the Yemeni people. Many families fear reprisals against their children who have been taken by the Huthis or against other children or family members if they dare speak out about the recruitment. The names of child soldiers, family members and other interviewees, as well as the exact dates of the boys’ recruitment, have been withheld to protect their security. 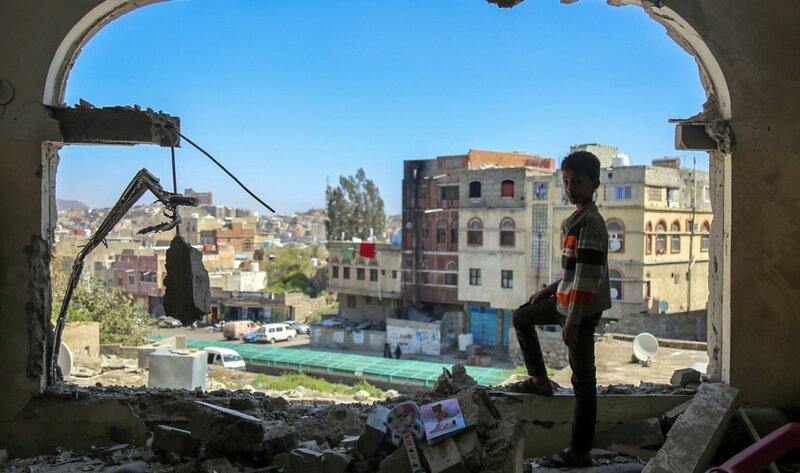 For the last few years, several parties to the conflict in Yemen have been listed in the annual report of the UN Secretary-General on children and armed conflict as actors that had violated children’s rights in conflict, including through recruitment and use of child soldiers. This includes the Huthis, al-Qa’ida in the Arabian Peninsula (AQAP), several divisions of the Yemeni armed forces and certain pro-government militias. The Saudi Arabia-led military coalition was also listed as an actor that had violated children’s rights in conflict until former UN Secretary-General Ban Ki-moon removed it as a result of direct diplomatic pressure from Saudi Arabia. The removal flies in the face of clear evidence of the coalition violating the rights of children during the conflict in Yemen. The recruitment or use of children under 15 by parties to a conflict is a war crime according to the Rome Statute of the International Criminal Court and customary international humanitarian law. Commanders who knew or should have known of such violations and took no effective action can be held criminally liable as a matter of command responsibility. Yemen is a party to the Convention on the Rights of the Child and its Optional Protocol on the involvement of children in armed conflict, which prohibit recruitment and use in hostilities of children. The Optional Protocol sets 18 as the minimum age for any participation in armed conflict by armed forces or non-state armed groups.